Itämeren Portti is an equity-based marina and guestharbor. 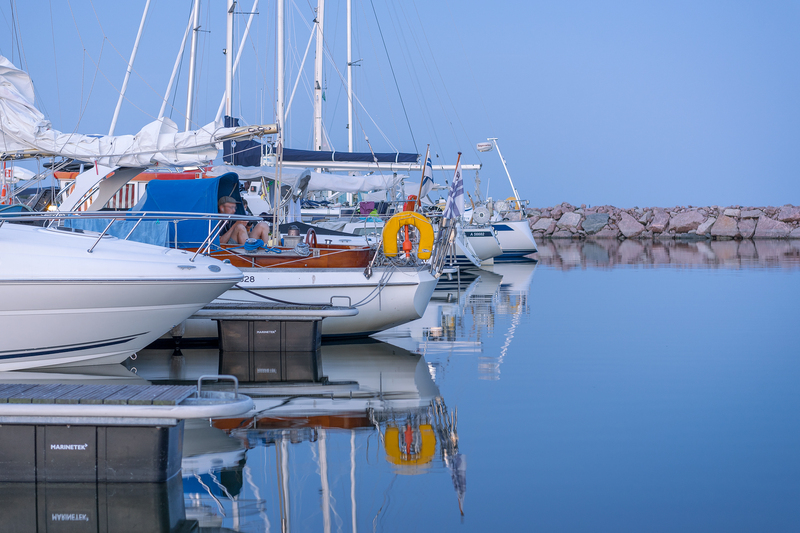 Itämeren Portti is an equity-based marina and guest harbour. 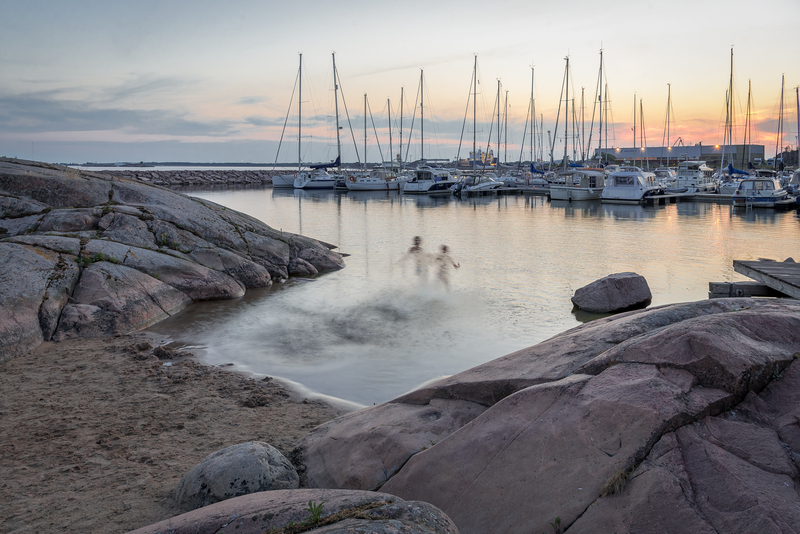 The harbour is located at Smultrongrundet, directly outside the Eastern harbour in Hanko. All 295 mooring places are privately owned, all mooring places are used as guest places whenever it’s not occupied by its owner. We do not take reservations for guest berthing in our marina, however, we do have a few spots reserved for Dockspot users. 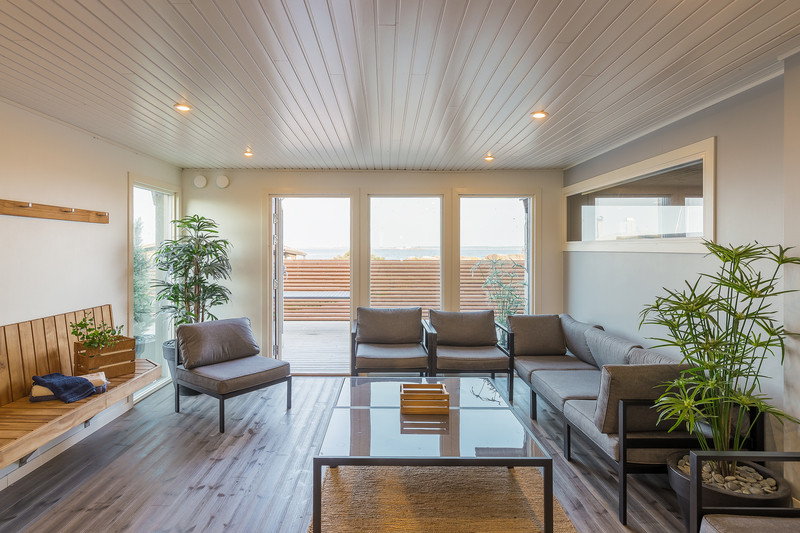 Our facilities include newly renovated saunas and showers, for both gents and ladies, 14 toilets around the marina, a laundry room and a restaurant with the most fantastic view you can imagine! 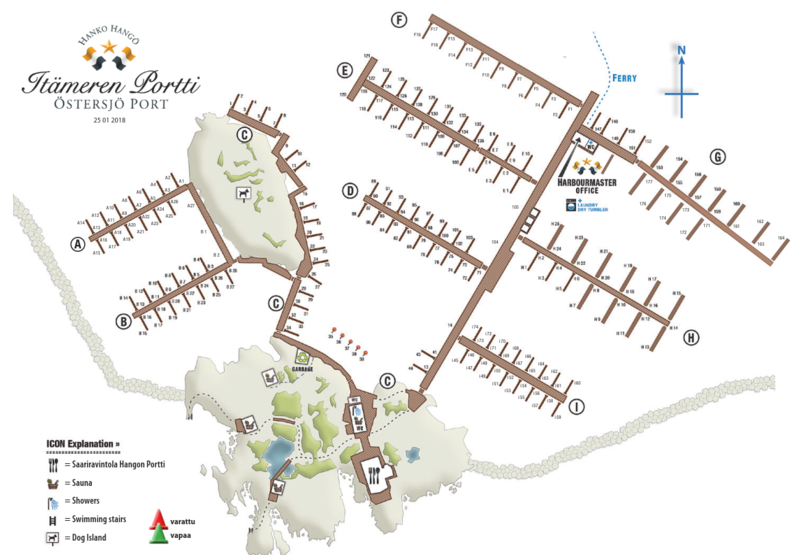 Reservation of mooring spots, only through Dockspot! We do not take guest mooring spot reservations! 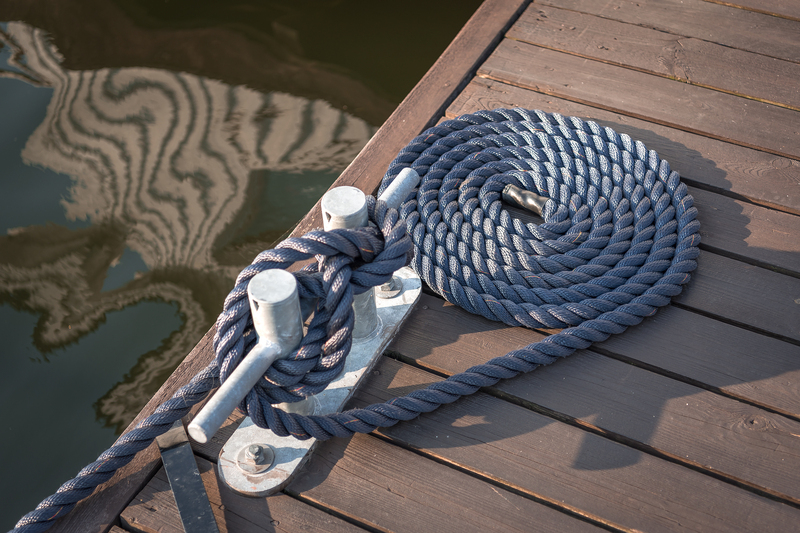 Pre-booking of mooring spots can only be done online using Dockspot! For more information,c all +358 40 054 4164! 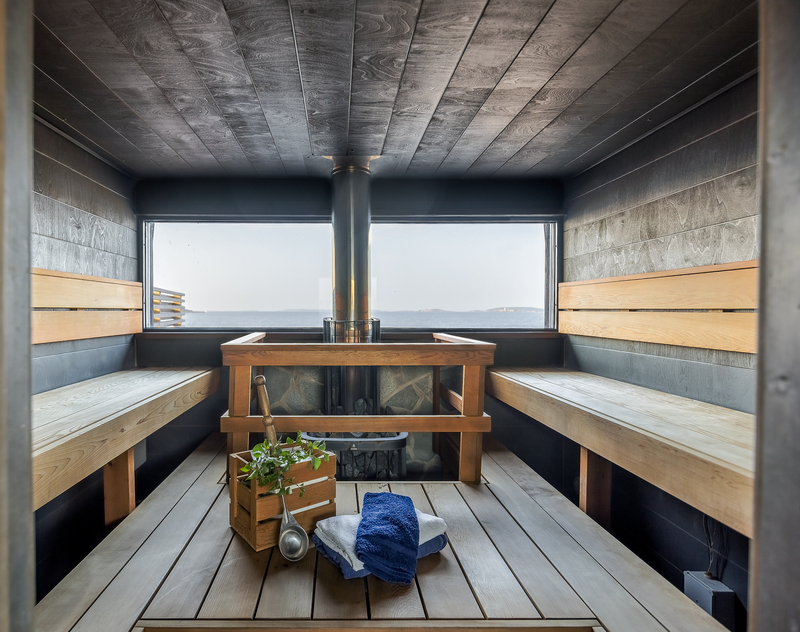 In the marina, there are two saunas for gents and a newly built sauna for ladies. 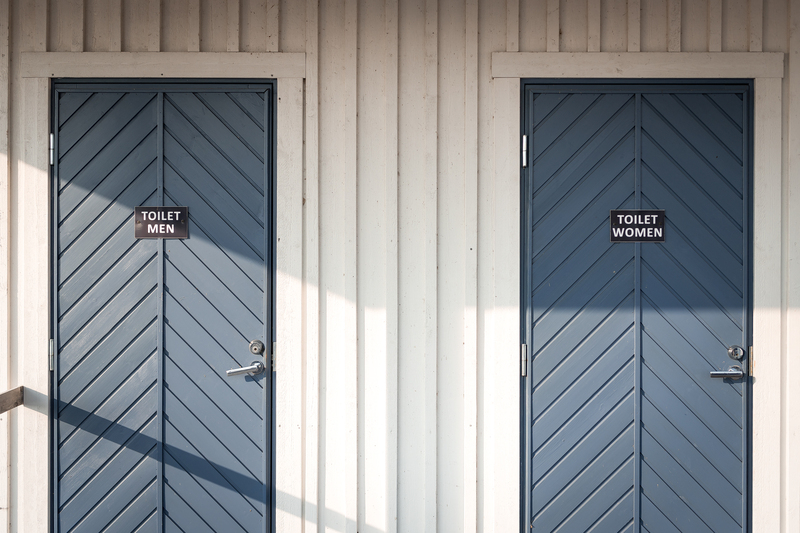 All our sauna facilities include fresh modern shower rooms and toilets. The sauna is warm between 8:00 and 9:30 in the morning and 16:00 to 22:00. In between is a cleaning break, but the showers are available 24/7. The sauna code is available upon payment of the harbour fee. Out on the island, there are two private saunas with direct and easy access from the terrace to the sea for swimming. For the shareholders, these sauna tours are free, but they must book their tour in advance via the office. For boat guests, it is also possible to rent the sauna during June and August. In July, it is mainly the shareholders who can use it. The sauna tours are 1.5 hours long and the sauna space must be left in good condition. The sauna fee must be paid in the office where door code and further instructions are also given to make your sauna experience convenient for you. IF YOU DO NOT INFORM US REGARDING CANCELLATIONS, YOU WILL BE A PENALTY WILL BE CHARGED. THIS APPLIES TO BOTH GUESTS AND SHAREHOLDERS! There are 14 toilets to your disposal, conveniently spread out all over the marina. In the harbour office building next to the WC: there is a laundry room with two washing machines and associated dryers. The use of the laundry room is booked using the list that is placed on the wall by the washing machines. The fee is paid to the harbour office. € 8 for one use (machine + dryer). Since 2018 there is a sandy beach at Smultrongrund. The small beach has been popular among the younger crewmembers. It is on the right side of the ladies’ sauna and anyone can visit the beach to take a dip. We have a garbage disposal for our boat guests. Unfortunate, so far no recycling station. 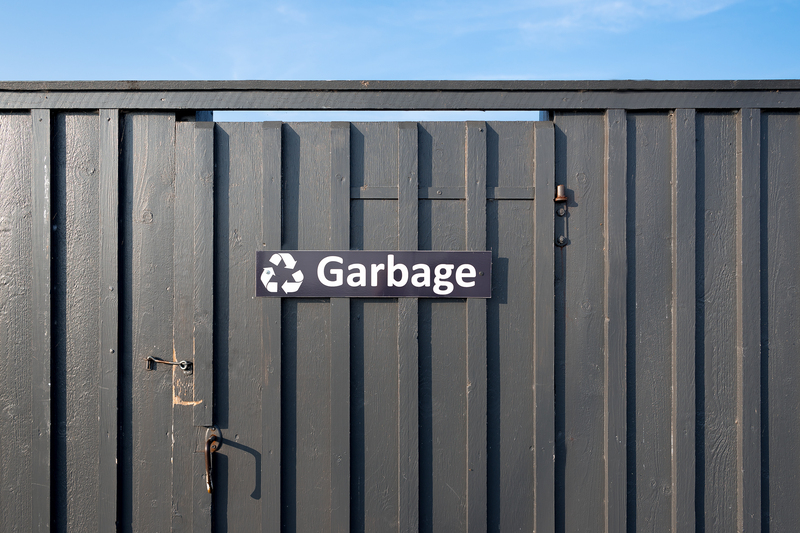 During the Hanko Regatta and Poker Run events, there are trash bins scattered throughout the marina. Help us keep marina clean! Next to the harbour, at the ST1 marine service station, you can empty your sewage tank free of charge. 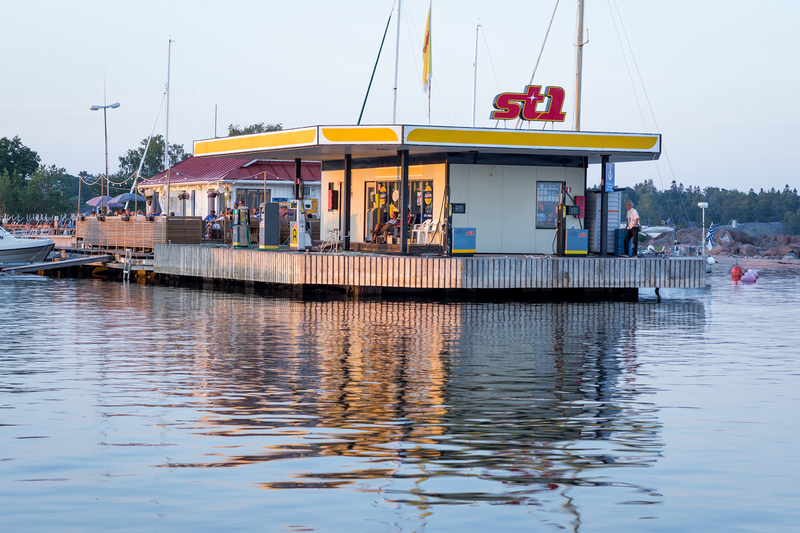 The petrol and service station also serves you with much more that you and your boat may need, such as chemicals, gas and charts. Enjoy original islander flavours and warm summer vibes. Finland’s southernmost restaurant, Hangon Portti, invites you to enjoy authentic archipelago flavours and breathtaking views. Fully refurbished in spring 2013, the restaurant is a unique blend of casual elegance and the summer atmosphere of the Archipelago Sea. The menu has been built on fresh ingredients with a strong local touch. There are also jazz nights every Friday and many different summer events. Come and enjoy our lovely summer terrace! Water, electricity, sauna, showers and use of the ferry are included in the price. Note: special pricing during the Hanko Regatta and Poker Run events. > 5 pers. : 20 € / pers. The use of the laundry room is booked using the list that is located on the wall and then the fee is paid to the harbour office. DOCKSPOT - Reserve your mooring spot here!